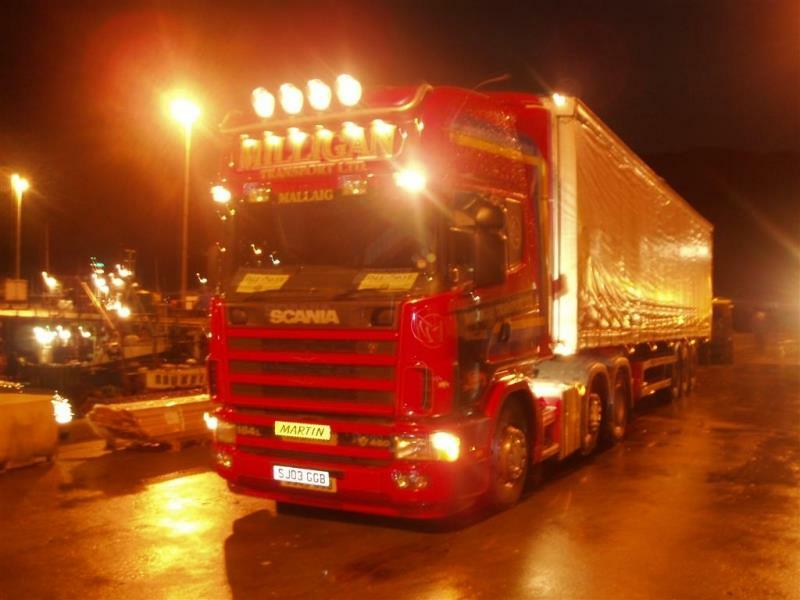 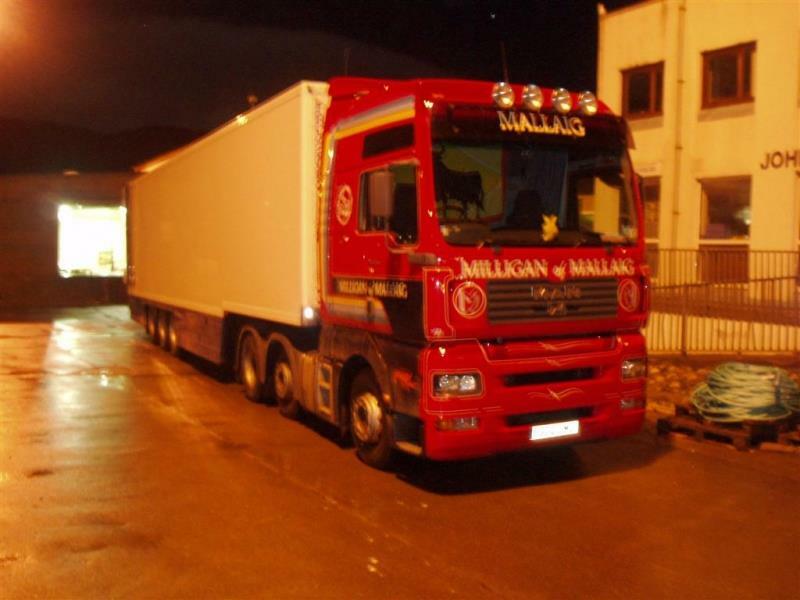 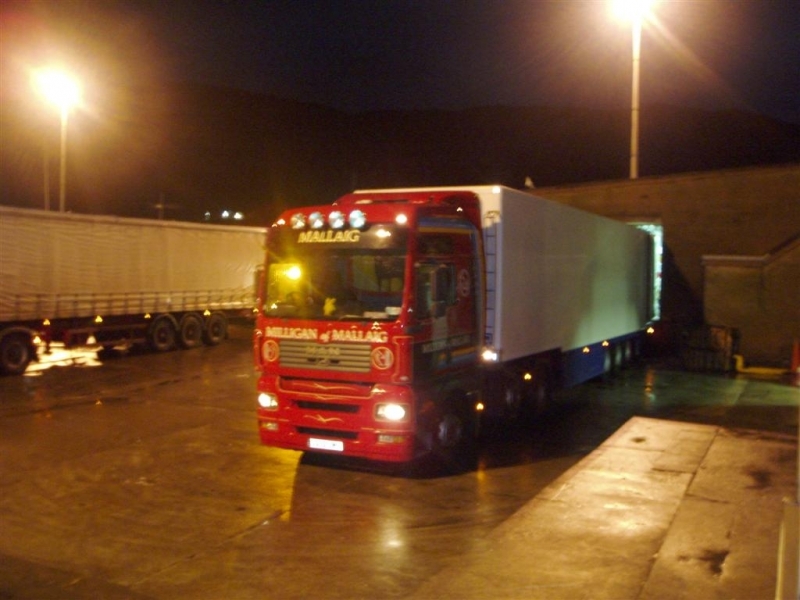 Milligan Transport operate a small fleet of 44 ton lorries which, along with general haulage duties, feed the boat with onward sea going cargos. 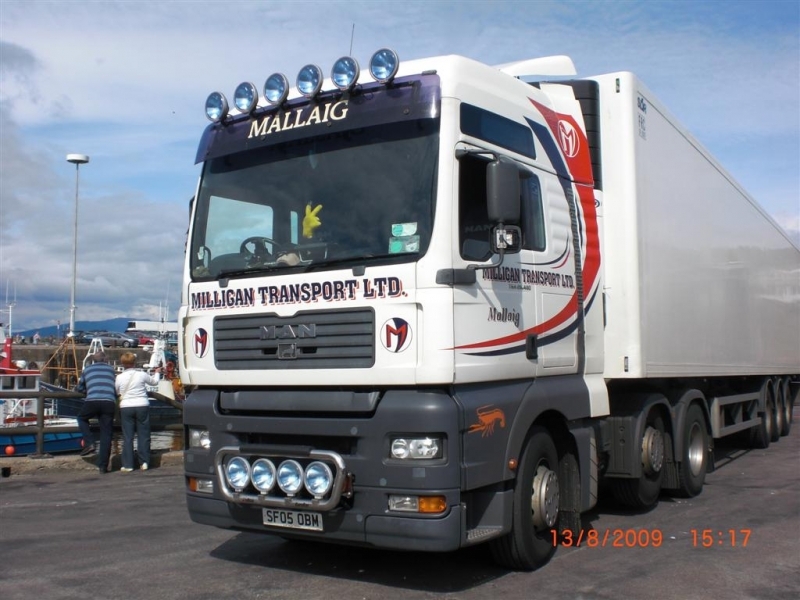 We also operate a new Manitou MTL523 all terrain tele-handler, which can be hired for work around the Mallaig area, or as an extension to the landing craft capability, delivering loads beyond the shore if necessary. 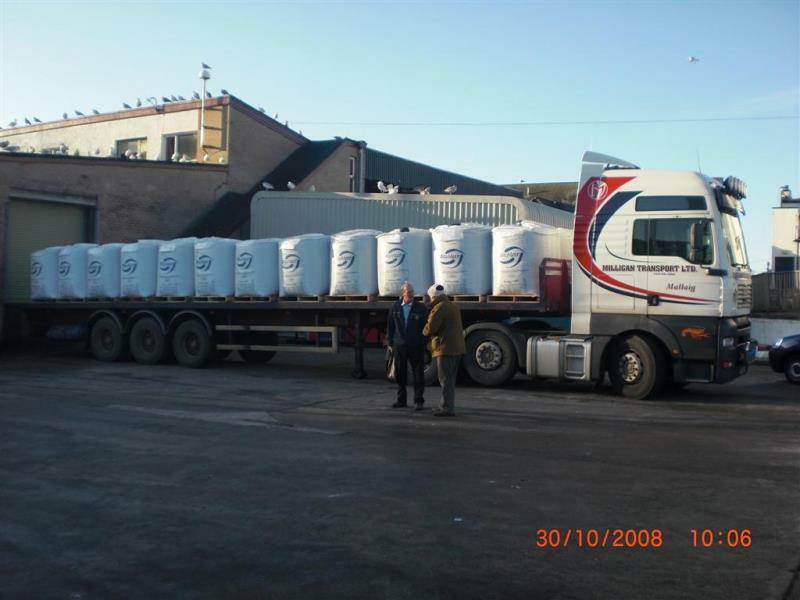 Should you require coal, logs, hay, animal feed, sand, gravel or aggregates, we are able to supply these at competitive rates.